I’m at it again. Yep…more sweets. I can’t help it, it’s too much fun to “bake” in my slow cooker! Plus, depending on who you were cheering for in the Super Bowl last night, you may need to drown your sorrows in a bunch of rich, yummy, cheesecakey goodness. While I’m not a big pro football fan and didn’t have a team to cheer for myself, I was still sad watching that game. It gets boring when it becomes so one sided. Okay, back to limes. And cheesecake. And cookies. And all of those things combined into one delicious treat! These are similar to my Slow Cooker Salted Caramel Cookie Bars. 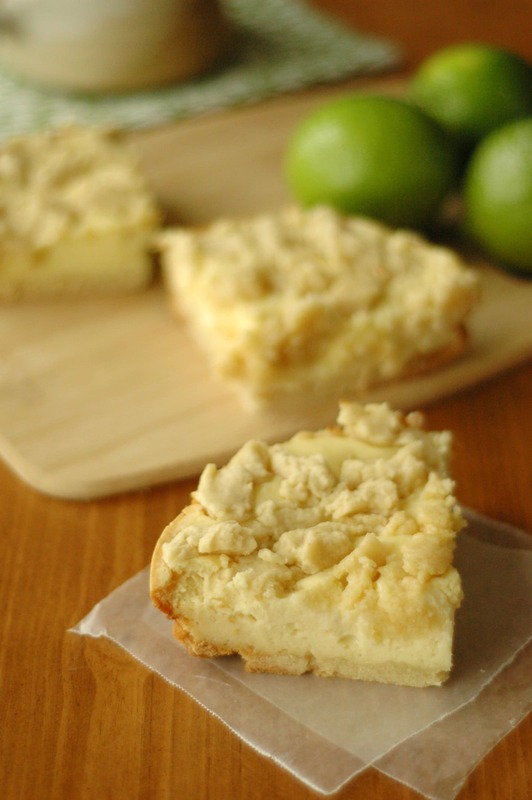 Except that these have a simple, kind of cheater(ish) cheesecake center. Really easy to make, even for a non-baker like me. I love it when I don’t have to use my oven! And I will be honest even though I know my dear friend “K” will not out me 🙂 I will admit it myself….I don’t like to use my oven because I don’t like to clean it. It’s a weird aversion I have….I don’t know why. “K” sells some amazing cleaning products including oven cleaner which I bought. A long time ago. And I have to keep admitting to her I’ve yet to use it. Maybe I need to make her a batch of these bars!! 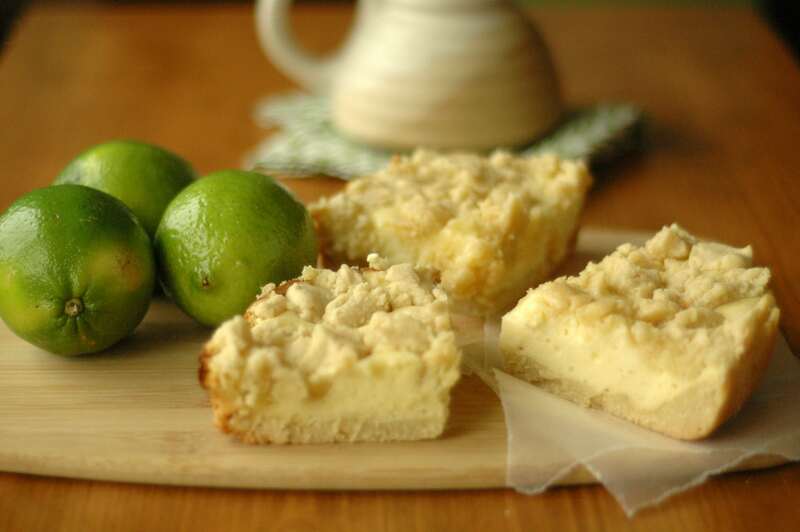 If you want a stronger lime flavor you can add another tablespoon of lime juice and the zest of one lime. 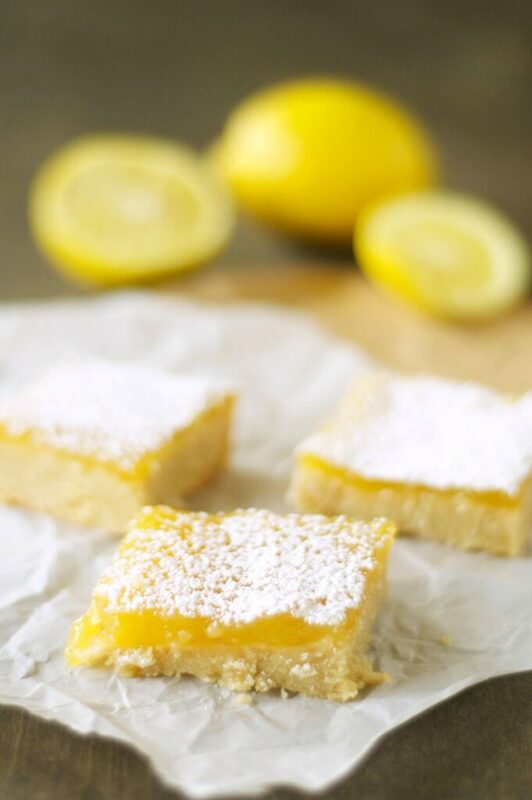 Want more delicious desserts without ever turning on the oven? Tired of the dinner-time crunch? Have meals planned, prepped and ready to slow cook using my new meal planning service! 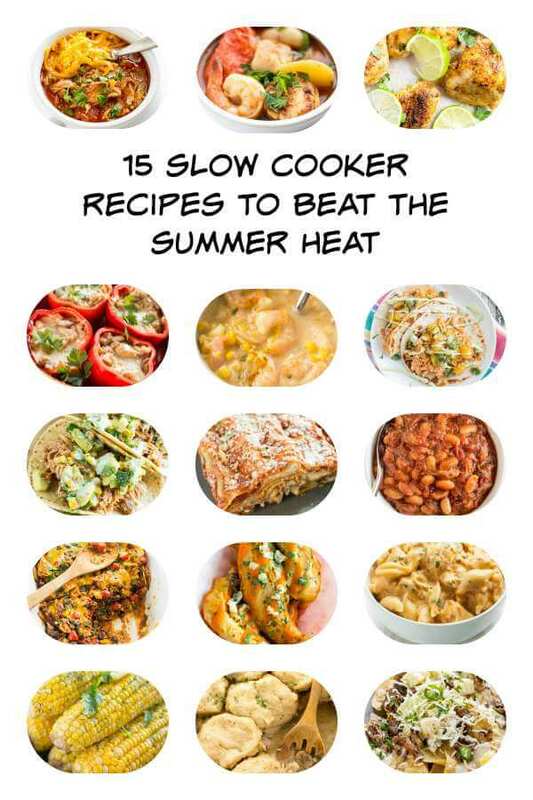 How perfect is slow cooker baking – especially when you don’t want to heat up the house in the summer-time?!? I haven’t tested it, but I think as long as you wrap them well it should work! How many limes does it take to get three Tbsp of juice? Also, is this recipe one serving? Kidding, kinda, but how many servings should this be? 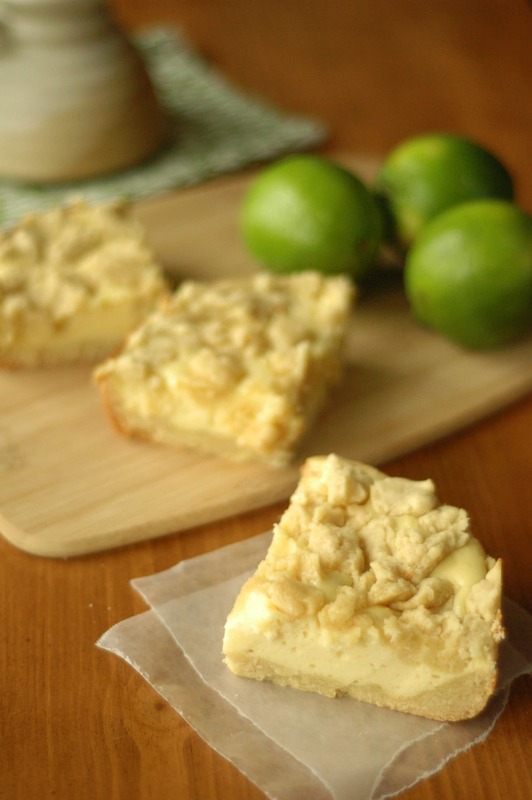 My key lime sweet tooth has been in overdrive lately, so I’ve been purchasing the frozen two servings in a box product, rather than a whole pie for just me. 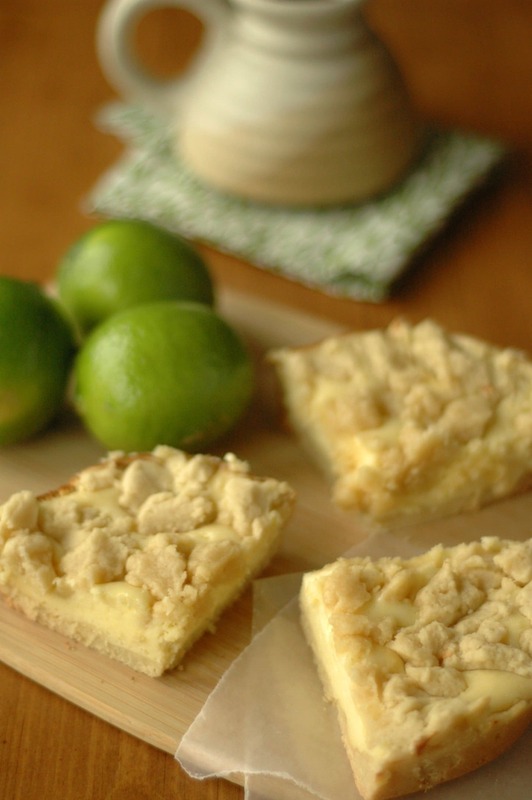 I would love to try these cookie bars if this recipe doesn’t make too many servings. I’m that person who isn’t good with a normal person portion size ?. Hi Sharon! Typically you can get about 2 tablespoons of juice from 1 lime but if you can find a bigger one you may get 3. I can’t remember for sure but I think this makes about 8 – 10 bars depending on how large you cut them. I know what you mean about servings when it comes to these treats!! You could always keep a couple and give the rest to a neighbor 🙂 I struggle with this too! Was wondering what size crockpot and also what shape (oval or round) would work best for this… these do look yummy!! I used a 6 quart oval and it worked out great. I do not recommend a round slow cooker since it would be too thick. If you have a casserole crock it would work perfectly! My goodness this is genius! I did not have limes on hand, so I used lemons! What a fantastic dessert. It was gone by morning. Today we are making it with oranges, I will let you know how it turns out. Thank you for sharing! Next on my grocery list LIMES! Who knew something so sweet and delicious could be made in my crock pot! Just what I love to hear!!! I love lemon and I’m anxious to hear how the orange turns out! Thanks so much for letting me know! Orange was very good! My kids ate every bit of it. I did use extra zest just to boost the orange flavor. But again thank for sharing and sorry for using different citrus, I had to use what I had on hand. Lime is next! That’s awesome!! Thanks for coming back by to let me know!!! Baking in the crockpot?! I love it!! I haven’t tried that before. These look good! I love lime! I love that you can make these in the crock pot. Our oven broke about a month ago, and during the time we were waiting for the landlord to send someone to fix it, the kids wanted something sweet, but I couldn’t bake. Thanks for sharing at Simple Supper Tuesday. Wow. 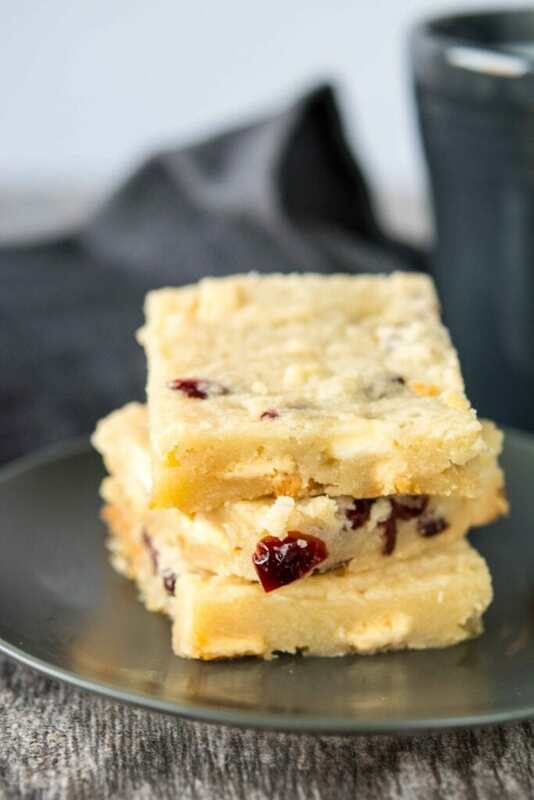 Cheesecake bars in the crockpot. I’m impressed! I’ve yet to bake anything in there. I totally need to give it a whirl especially because I love to bake!